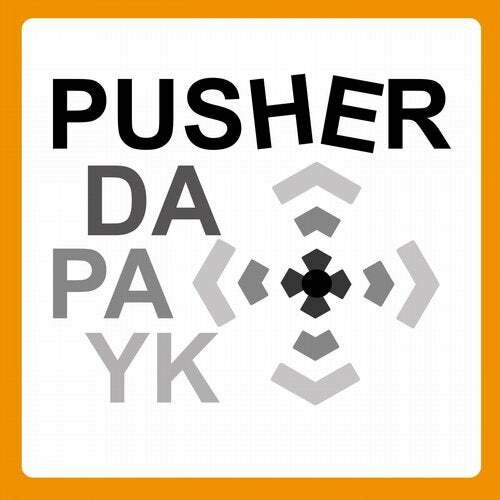 Dapayk solo's "Pusher" lives up to its name. The second issue of his new single series is like an energy bar. Take a bite and recharge your battery. The dirty beats and a little bit of disco is what you need to reach the finish line.